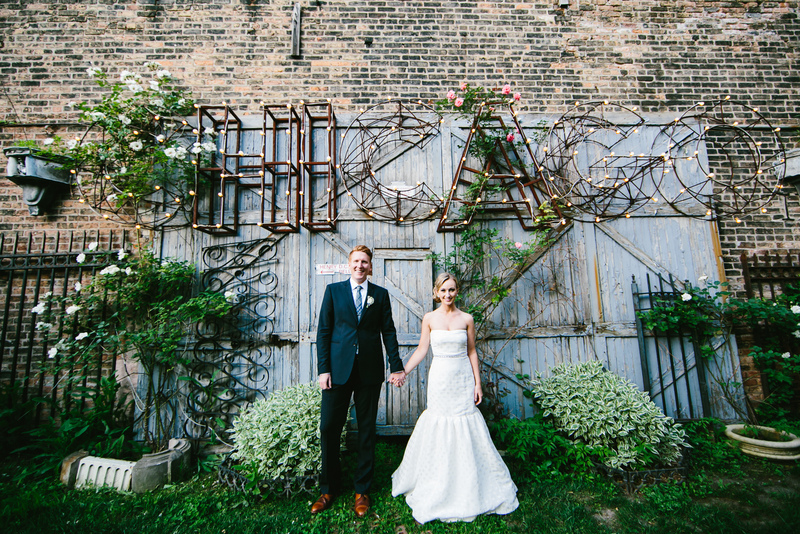 Welcome to Lakeshore in Love: the ultimate Chicago wedding planning website! 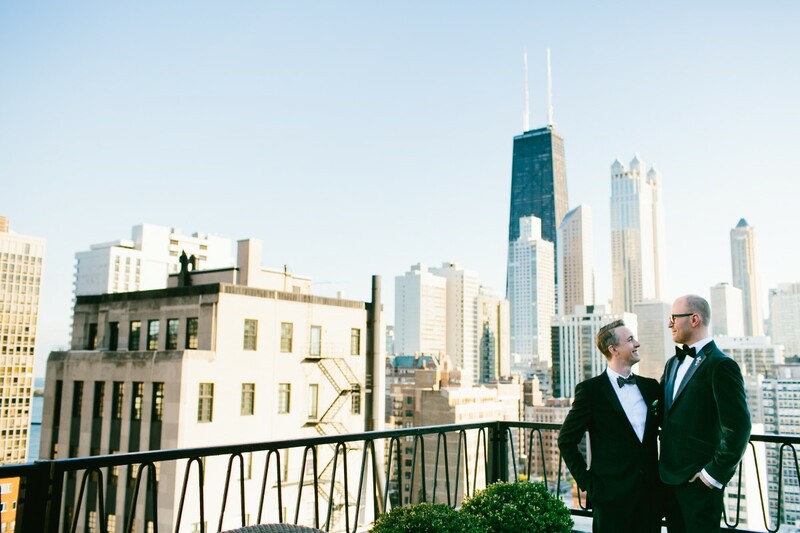 Lakeshore in Love is the leading online resource for couples planning a wedding in the Chicago area. Our mission is to create a space where all weddings are celebrated! We are passionate about diversity and inclusion, and strive for Lakeshore in Love to be a place where all couples can see themselves reflected in the stories we tell. We’re honored you are here! 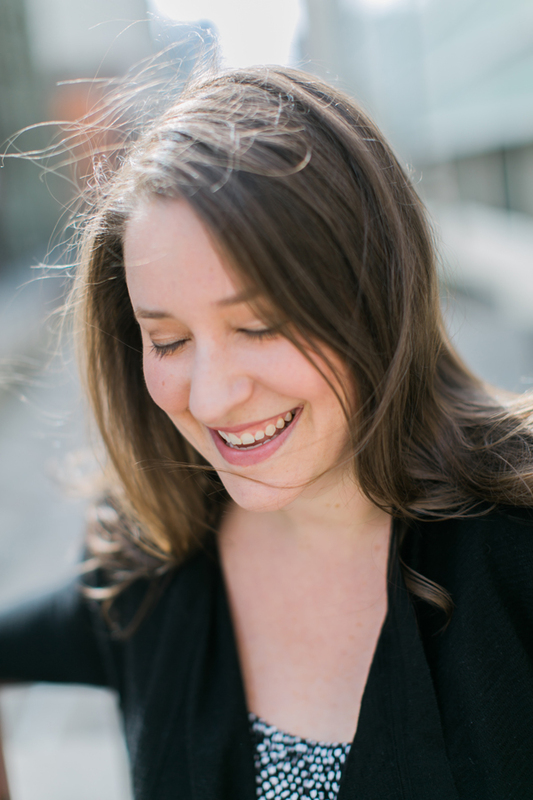 Ami is the Founder and Executive Editor of Elizabeth Anne Designs and the Chief Executive Officer of Aisle Society, the world’s largest wedding influencer network. For more than a decade, I’ve helped couples all over the world find inspiration for their weddings. In 2007, I published my first wedding on Elizabeth Anne Designs. 5,000 celebrations and 60 million visits later, I am still in awe of the emotion and beauty that shines through in every couple’s love. I fell in love with Chicago in 1994 when, as a teenager, I traveled from my home state of South Carolina to participate in a figure skating competition. The moment I set eyes upon my first skyscraper, I knew that this fantastic, vibrant, strong city was the place I would call home – so much so that on the first date with my husband, I let him know that if we were to last, he would be moving to Chicago! And so it was. The day after my college graduation in 2002, we loaded the moving truck and set out on our way. As both a DePaul and University of Chicago alum—DePaul for my Masters degree, and Chicago Booth for my MBA—with over 15 years of experience in finance, I’m a proud Excel nerd and tech geek. You could say I’m a recovering accountant turned full-time creative! I’m thrilled to bring Lakeshore in Love to life and create a space where we can celebrate the inclusivity, style, and imagination of Chicago weddings.